Where the Steps Were is a story told in verse by five third-grade students in an inner-city school, who all come under the empowering and loving influence of their teacher, Miss D. It is actually based on Andrea Cheng’s sister’s third-grade classroom in inner-city Cincinnati, Ohio – a wonderful tribute both to her sister and her students. As the school year progresses, we gain insight into their concerns and achievements. Miss D. guides them through their studies, and we learn in particular about their lessons in American history and the civil rights movement, which is poignant here because the children are black and their teacher is white. They find out that their skin color can still have a bearing on the way they are treated: however, Miss D. also provides them with the tools to negotiate what life throws at them, helping them to be honest and ready to stand up for each other and themselves. The poems themselves are short and seemingly sparse, yet they convey a wealth of meaning and context. Cheng’s eloquence is all the more breath-taking when you realise that she has brought each child alive so that you would be able to discern each individual voice, even without the name at the top of the page. This is also the first of her books that Cheng has illustrated herself and her linocuts are beautiful. They are the perfect style of illustration to accompany the poems: clean and clear but with enough lack of specific detail to echo the universality of the poetic voice. The publishers say that Where the Steps Were is aimed at ages 6 and up, which seems a little young to me, but I agree with the “and up”: the emotions and issues explored are relevant to young people and indeed adults of all ages. 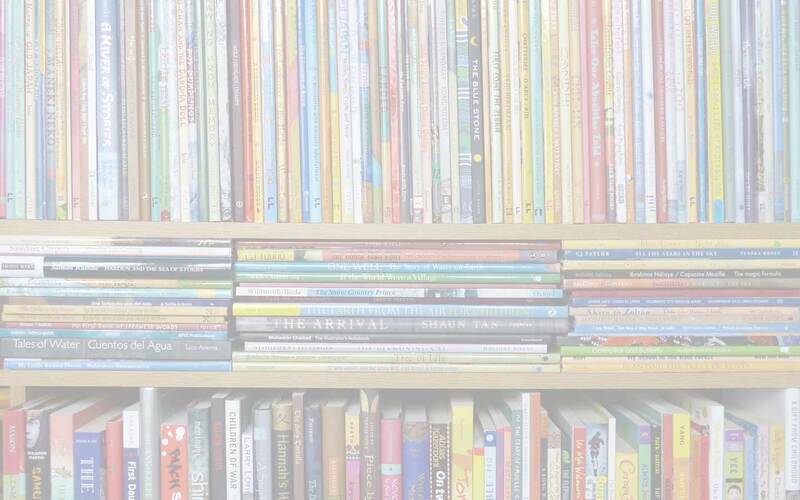 Most of the poems could be read as issuing from the mouths of much older children. The book is a particularly valuable resource for teachers in inner-city schools; for children who have to engage their powers of imagination and empathy outside their own experience, I would wait a bit. To get the most out of it, this is a poetry book to be explored together and then to be taken off and absorbed in quiet seclusion. This review first appeared here on the PaperTigers.org website in July 2008. 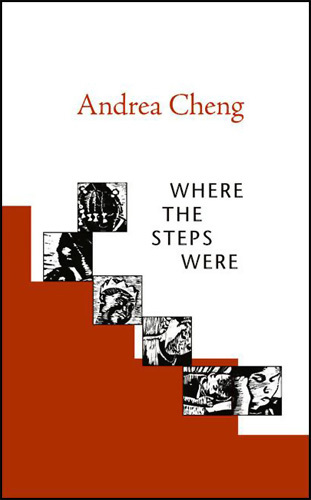 Andrea Cheng, MWD book reviews, verse novels, Where the Steps Were. Bookmark.